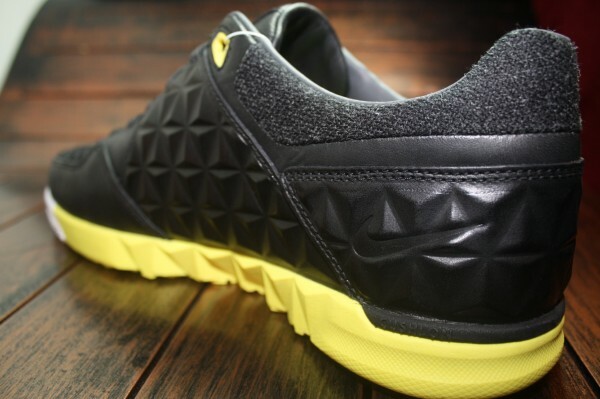 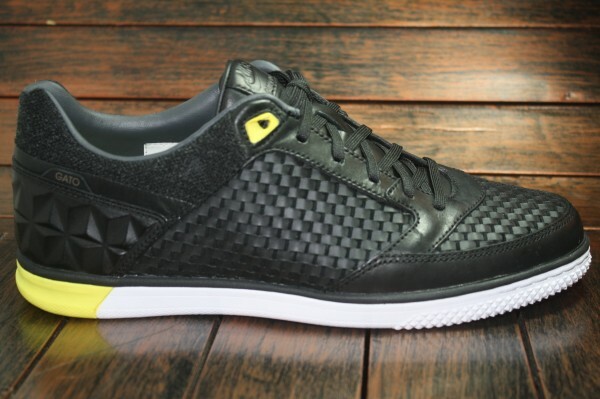 Following a debut for the silhouette earlier this Summer, the Nike5 Woven StreetGato is now arriving at overseas Nike Sportswear accounts in a black, anthracite and yellow colorway. 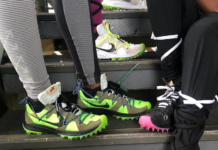 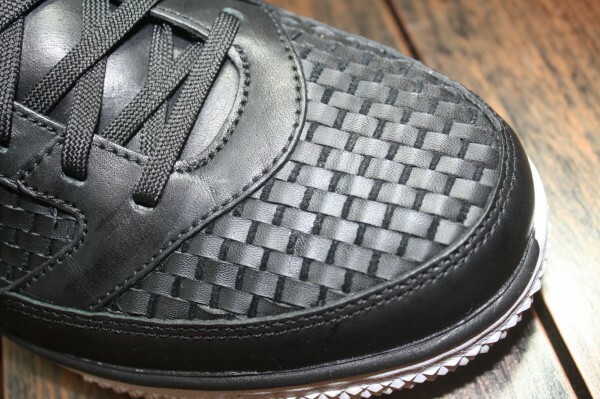 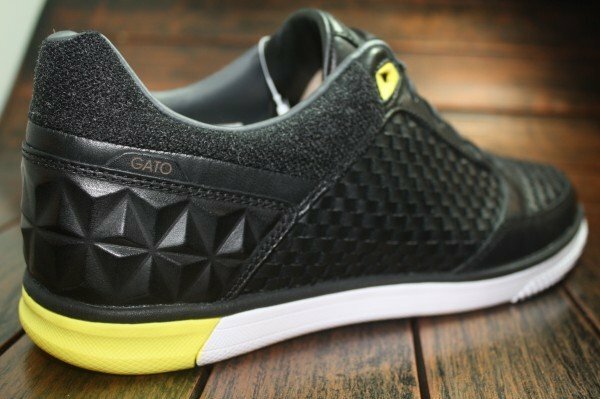 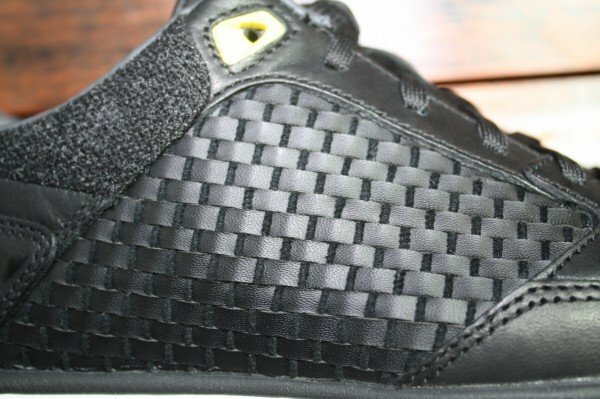 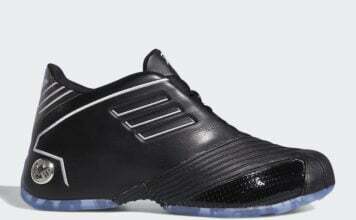 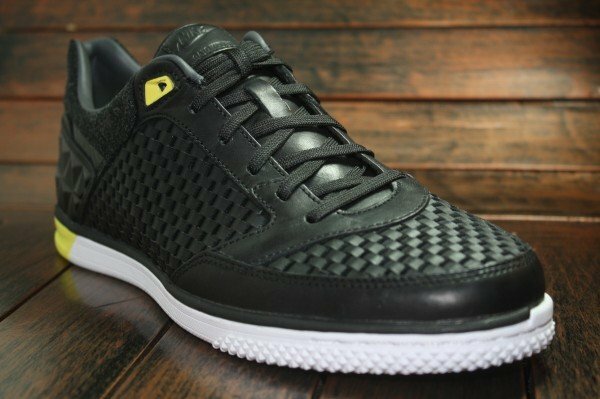 Sporting a black leather upper of smooth and woven paneling, the premium outdoor soccer kicks see yellow accents on the footbed, upper eyelets and XDR rubber outsole while additional hits of white on the sole complete the look. 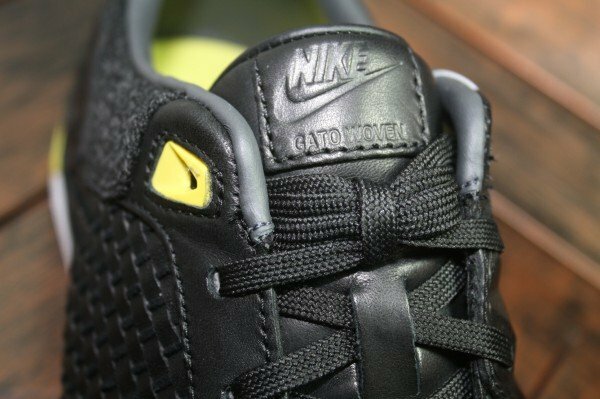 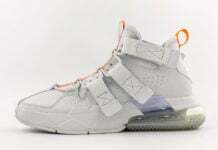 Available now from Limited Edt., stay tuned for news of a US drop.